This year's festival is different. The venues of previous years are responsible for their own entertainment. If you want to know what music entertainment there is, please contact the venue. 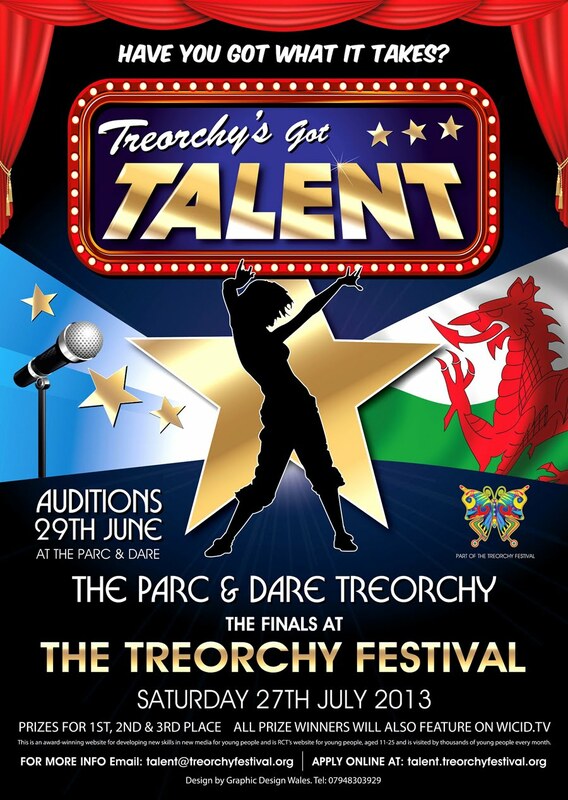 The Lion, Parc Hotel and Price Ov Wales have confirmed their involvement. 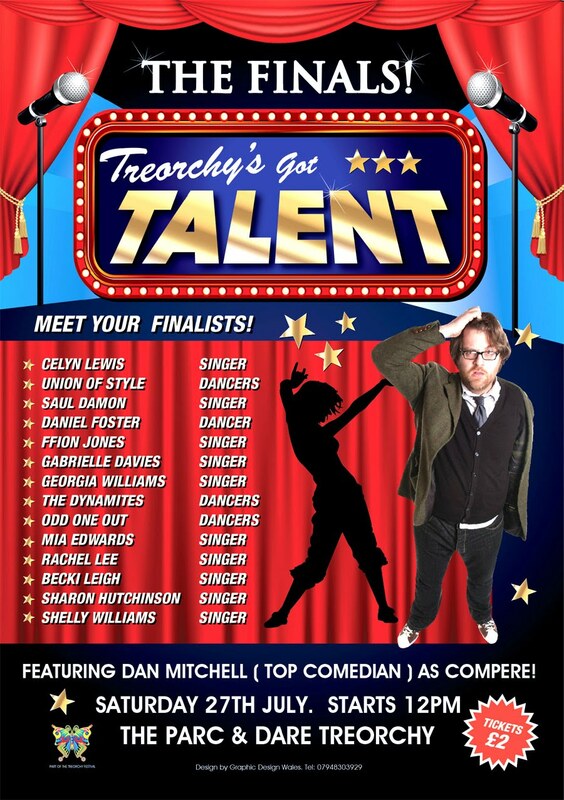 We are however excited to introduce Treorchy's Got Talent!